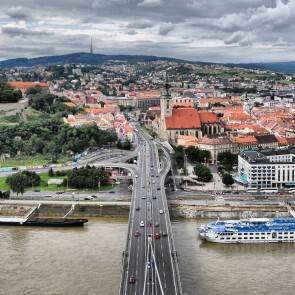 Expats moving to Bratislava really have the entire city within their reach; driving across the city can take about 30 minutes. 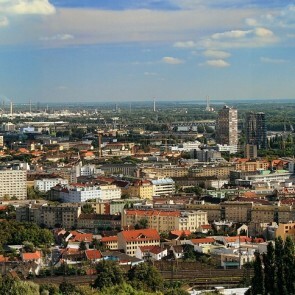 At Home Bratislava manager Marcela Podmanicka finds that districts I, III and IV are most popular with expatriates due to the access the entertainment, international schools and offices. New apartments and developments are popping up throughout the city, offering a wealth of options to expatriates moving to Bratislava. Each of these popular districts has something unique to offer: read more about the schools, facilities and apartments you’ll find there. 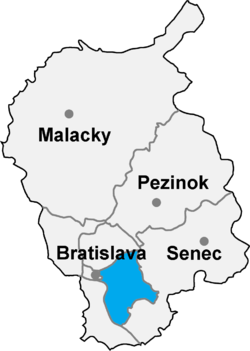 The Bratislava II is a district (Slovak: Okres) of Bratislava in the Bratislava Region of Slovakia. 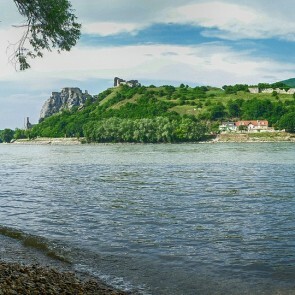 It covers the south-eastern part of Bratislava, including the boroughs of Ružinov, Podunajské Biskupice and Vrakuňa. It is bordered by the Bratislava I, Bratislava III, Bratislava V and Senec districts. See listings for sale in Bratislava II. See listings for rent in Bratislava II.